If you are considering investing in a property in the beautiful north of Portugal, you have come to the right place. Matosinhos is Porto’s district sea-related signature city, as its deep connection with the Atlantic ocean, the seafaring and maritime tradition go back centuries. São Mamede de Infesta/Senhora da Hora. Matosinhos/Leça da Palmeira and São Mamame de Infesta/Senhora da Hora are part of Porto’s metropolitan area and not only have plenty of services and activities readily available, but they are also more densely populated. As for Perafita, Lavra/Santa Cruz do Bispo, and Custóias/Leça do Balio/Guifões they are more sparsely populated, however more abundant in nature. 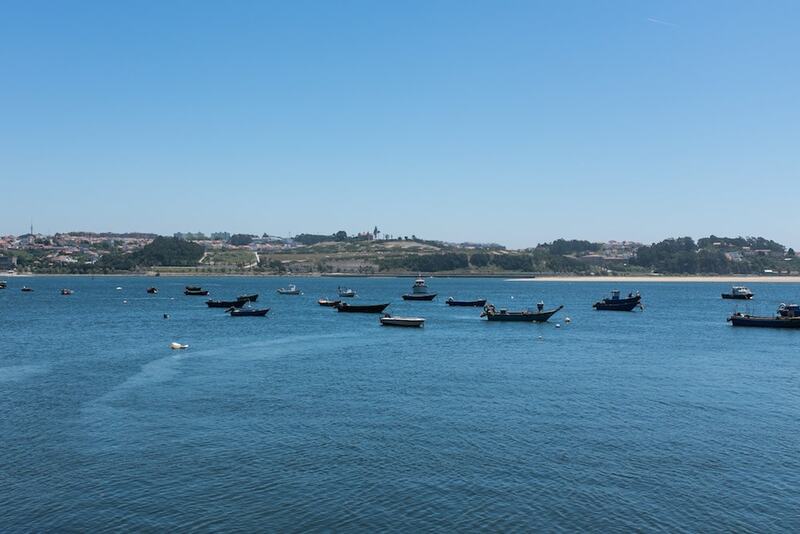 Likewise, Matosinhos property is an excellent choice for residing within the Metropolitan area of Porto, but having activities related to the sea, beaches or nature close by. The municipality is not far away from the Aeroporto Sã Carneiro (OPO), located in the Maia municipality, which is just north of Matosinhos, and should take around ten minutes to get there by car. Furthermore, the area has good connectivity, either by road, train, or subway, to not only the rest of Porto but also to the rest of the country. Even from the farthest part of Matosinhos, Lavra, to Porto it only takes fifteen minutes by road. The area is quite rich in activities, be them related to culture, sports, sea or nature. Several cultural events, especially in the summer, like the celebration of São João or Senhor de Matosinhos are unique to the region and give it a different dynamic from the rest of the year. In terms of sea-related activities, the area has its own marina, the “Marina Porto Atlântico”, and several surf and diving schools. Furthermore, it has various blue-flag awarded beaches like Leça da Palmeira, Aterro, and Memória beaches. 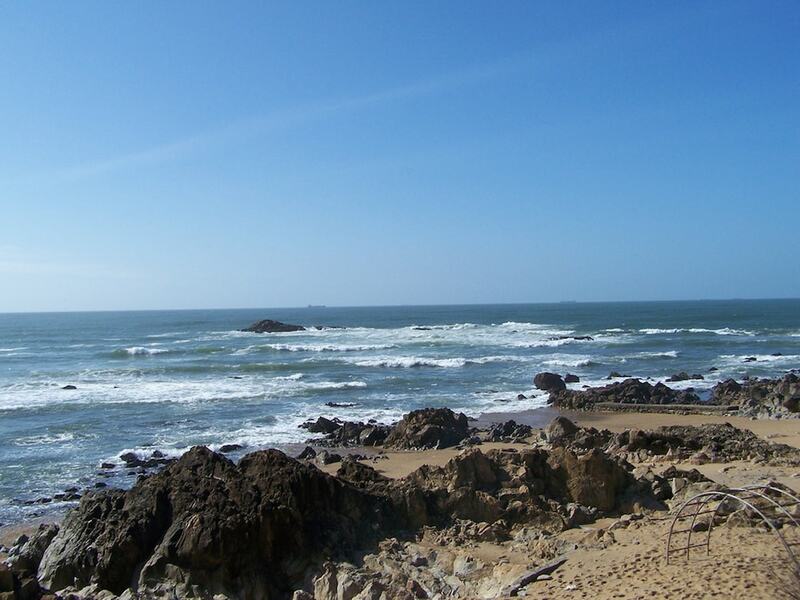 In particular, the Aterro beach is known for being close to the “Casa de Chá da Boa Nova” a marvelous Michelin awarded restaurant, where you can enjoy a fabulous typical gourmet meal after a tiring sea or beach activity. All, of course, accompanied by a fabulous Porto wine. Regarding nature, Matosinhos has some fantastic hiking and bicycle trails where you can enjoy the beauty of the region, be them by the beaches or forests. The more populated regions make up for the lack of nature with multiple parks and gardens scattered throughout the area. Although not located in the Matosinhos municipality, the biggest city park in Portugal, Parque da Cidade, is 5 minutes away from Leça da Palmeira, compromised of 83 hectares of natural fauna and flora, a perfect place to bicycle on. In the past years, several policies have been implemented to make Portugal an attractive investment for international citizens. The tax benefit program NHR (non-habitual-residents) that appeals to Europeans and the “Golden visa” targeted to Non-EU/EFTA nationals are popular examples of this initiative that is contributing to the rapid growth of Portugal as a favorite country for international investments. Matosinhos isn’t different from this increasing international notoriety, and the municipality is steadily growing, following the trend of the whole District of Porto. If you want to invest in a Matosinhos property, the average price for an apartment hovers around Average price per sqm. in Matosinhos €1,938 0% properties#: 1132 last change on: 19 Apr 2019 €1,938 per sq. meter, while houses costs an average of Average price per sqm. in Matosinhos €2,205 0% properties#: 653 last change on: 19 Apr 2019 €2,205 per sq. meter. There are a also many investment opportunities, and they cost an average of Average price per sqm. in Matosinhos €1,695 -1% properties#: 1034 last change on: 19 Apr 2019 €1,695 per sq. meter. In the area of Matosinhos, the most renowned real agencies are ERA, with more than four hundred listings, followed by LardeSonho, Loft 207 and RE/MAX. All the above mentioned comes together to provide a high quality of life for Matosinhos citizens. The parks, beaches, the connection to the ocean, the fabulous food, nature, the culture, all this is what makes owning Matosinhos property a worthwhile experience. Besides, the relatively short distance to Porto is enough to supplement for what Matosinhos lacks in terms of specific cultural events or services. So it is a wonderful way to live in Porto while, technically, not living in the city proper. Generally, the area is safe and has a very low crime rate, having four police stations that cover the municipality. Furthermore, there are 5 hospitals including private ones, that cover the municipality needs. Although the municipality itself doesn’t have its own international schools, it is within a short distance from those that exist in the Porto Municipality. From example, it takes an average of 15 minutes to travel from Lavra, the farthest civil parish, to CLIP ( The Oporto International School) by road. A Matosinho house, villa or apartment is a great entry point for experiencing all that the Porto District has to offer, but its own uniqueness makes the municipality stand out well on its own. It’s a fantastic place to start experiencing Portugal intimately.